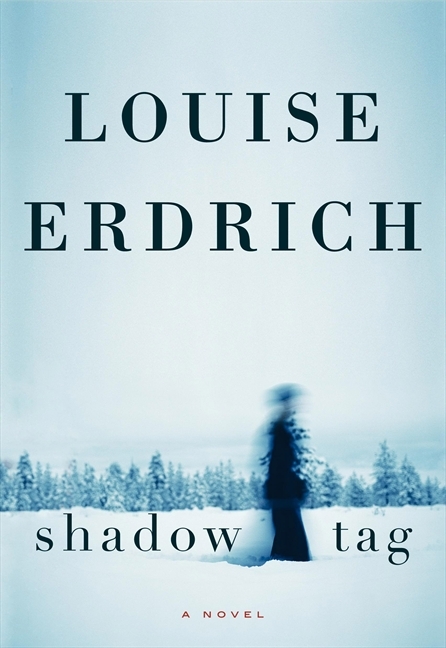 Shadow Tag by Louise Erdrich is the story of a troubled marriage on the verge of falling apart. Irene America, the main narrator, lets us know there’s trouble right from the first sentence: “I have two diaries now,” she writes: the “real” one that is kept in a safe deposit box, and the fake one that is hidden at home. She has discovered her husband, Gil, has been reading her diary, which she sees as a huge betrayal. Gil is desperate for information and is looking for clues as to why Irene doesn’t love him anymore; why she is slipping away. Irene, who wants out of the marriage, uses the fake diary as revenge for Gil’s betrayal, and as a way to manipulate the situation, deliberately misleading her husband by making up scenarios and sexual escapades to enrage him and make him jealous, hoping he’ll leave. Irene has become an alcoholic, and Gil is frequently violent, leaving the children frightened and bitter. My allegiance shifted from one to the other as I was reading the book.. but truthfully, they were both so messed up and both so wrong in the way they behaved. There was such a sick co-dependance. One partner wanted out, one couldn’t let go. 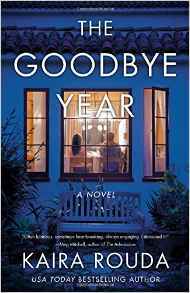 The writing is urgent and tense, just like the relationship between Irene and Gil, which is alternately abusive and affectionate. The title is taken from one tender moment in the tension- one night a storm knocks out the power, and the family-including the kids and dogs- takes candles outside to play shadow tag in the snow and the moonlight. It was sad reading about these people who once loved each other, and even sadder to see their children desperately trying to hold things together, doing whatever they could to survive while their world collapsed around them. 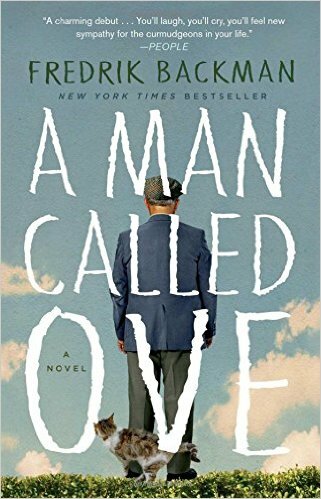 Anyone who has been in a dead relationship or at the end of a troubled marriage will recognize and relate to the emotions in this book- like how there can be a moment of affection in the middle of a mountain of hate that can trigger memories of happier times and briefly reawaken old feelings. Shadow Tag is very well written but also just incredibly sad and almost too personal and painful to read. 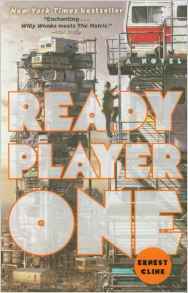 It consumed me for the better part of two days, but be forewarned: you have to be in the right mood for a book like this. It’s a heartbreaking novel from an extremely talented writer, and I’d recommend it if you’re in the mood for a sad, emotional read. 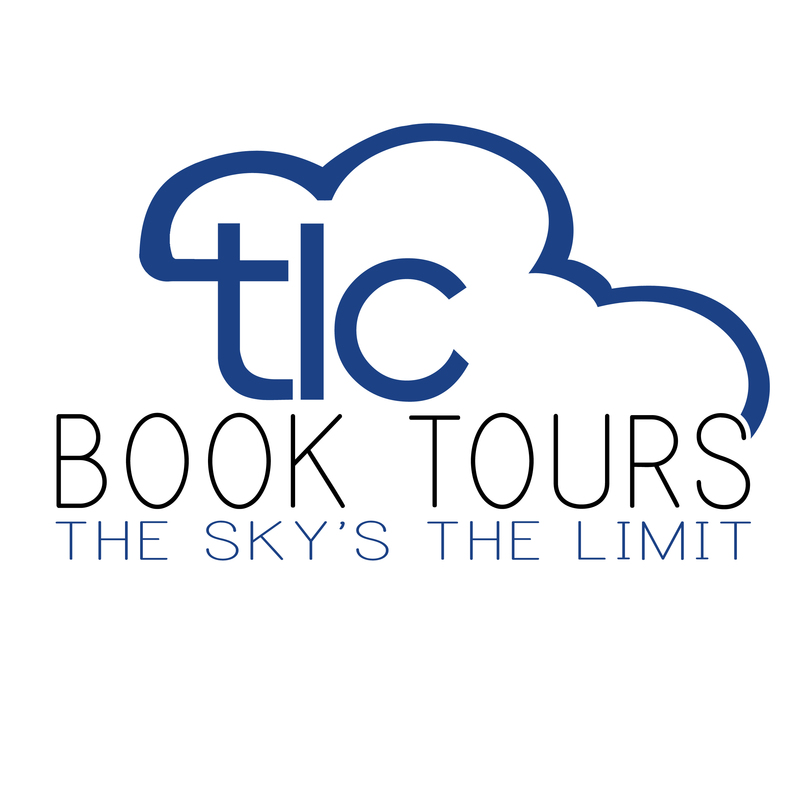 I received this book from the publisher, HarperCollins, for review.